When Chris Cox, ’98 MA Sociology, learned about artist and former Black Panther Charlotte O’Neal, he knew that he needed to bring her to campus. The sociology and interdisciplinary social sciences lecturer jumped at the opportunity to expose his students to a new point of view. The recipient of the 2017 Outstanding Lecturer award is an advocate for higher education because he has seen that it can have a ripple effect. 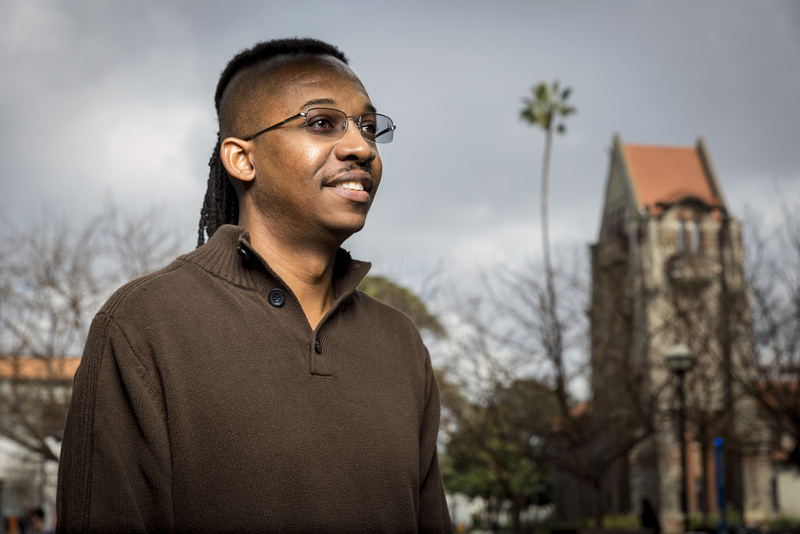 One example of this is his former student Stephanie Wells, ’08 Global Studies, who studied abroad as an undergrad and this summer will be leading a service learning trip to Guatemala for SJSU students. Cox sees service learning as an excellent way to apply sociological ideas to the real world. 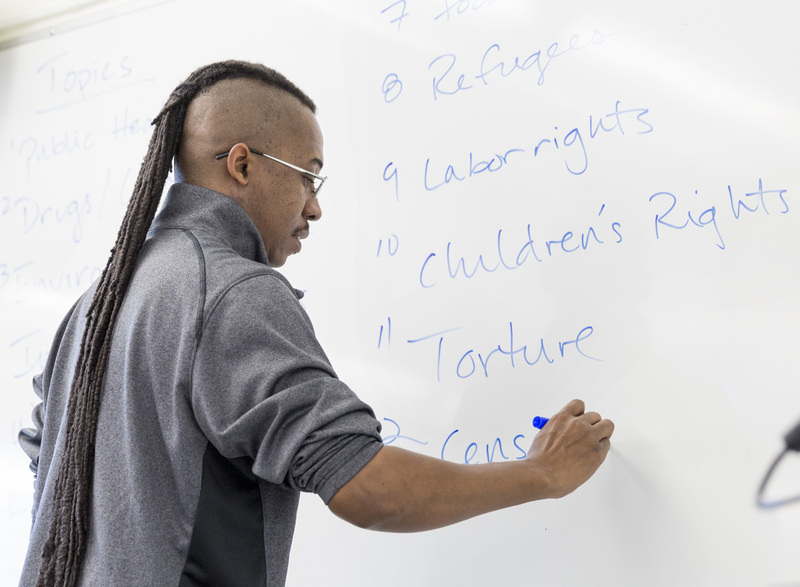 His Sociology 57 course connects students to community agencies so they can examine cultural and social issues in context. 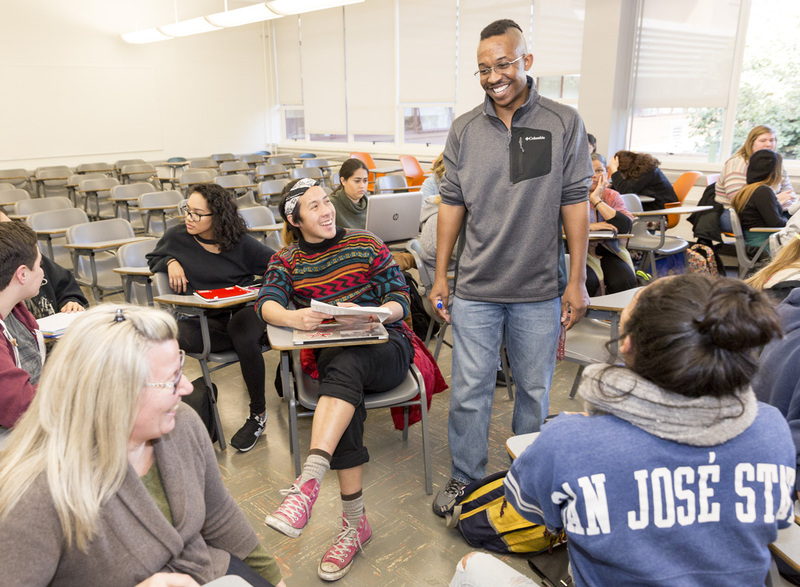 The Outstanding Lecturer Award recognizes a lecturer for excellence in teaching effectiveness and service to the San Jose State campus community. This year’s winner comes from the College of Social Sciences. He will be honored at the 18th Annual Faculty Service Recognition and Awards Luncheon on March 9, 2017. Tickets are available for purchase. Hooray! Very well deserved! I had the honor to take SOCI 57 with Professor Cox and he was an amazing instructor.